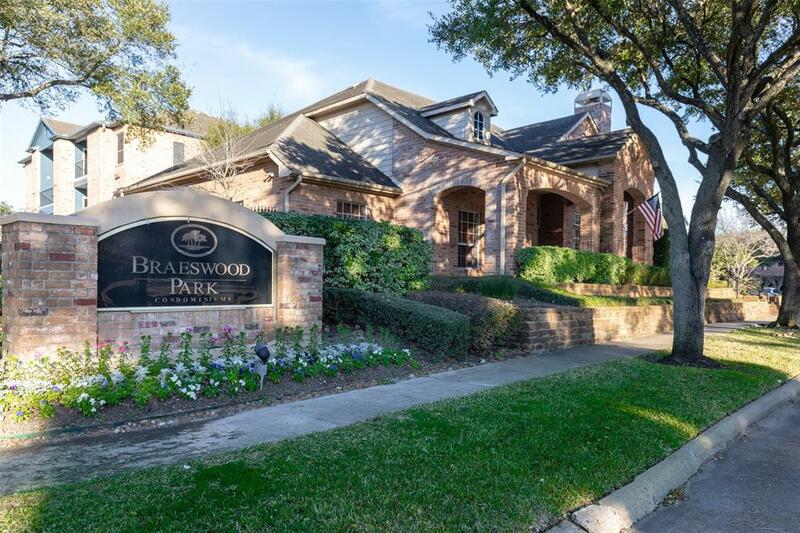 Beautifully upgraded 2 bedroom second floor corner unit condo near the Texas Medical Center! 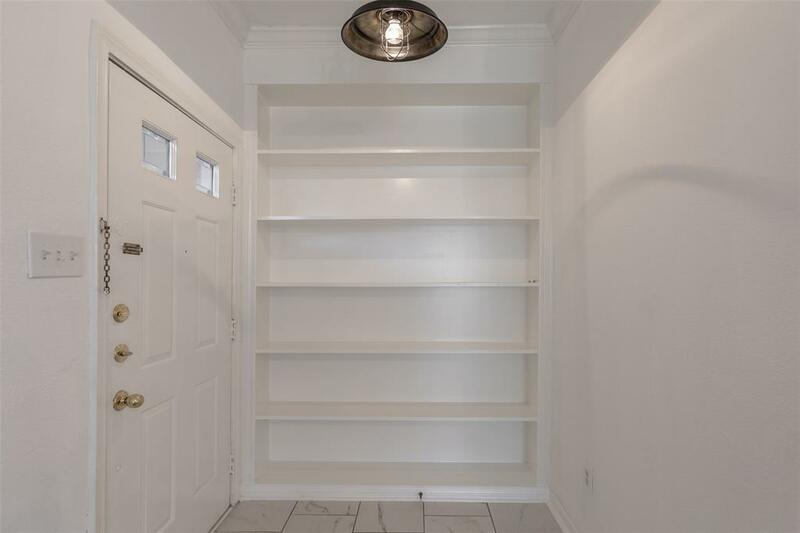 All upgrades done in January 2019 include NEW beautiful ash oak laminate flooring in living/dining area and secondary bedroom, "Calacatta" floor tiles in kitchen/foyer/bathroom floors, and new bathroom wall tiles with mosaic accent strip. Upgrades continue with NEWLY reglazed bathtub/vanity mirrors, freshly painted walls/doors/windows/cupboards, NEW washer/dryer AND built-in microwave. 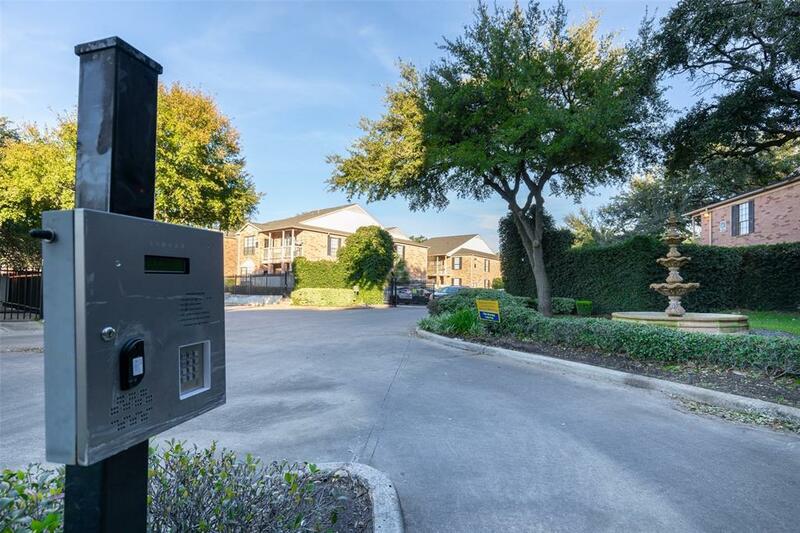 Another huge plus is the location- minutes from the Texas Medical Center and METRO LIGHT RAIL, shopping/retail within walking distance, and zoned to top elementary/high schools. 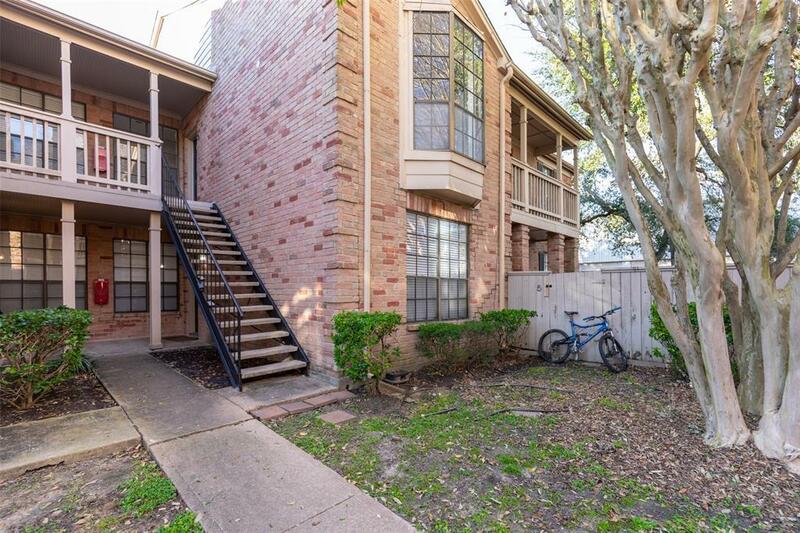 Come see this MOVE IN READY condo TODAY!